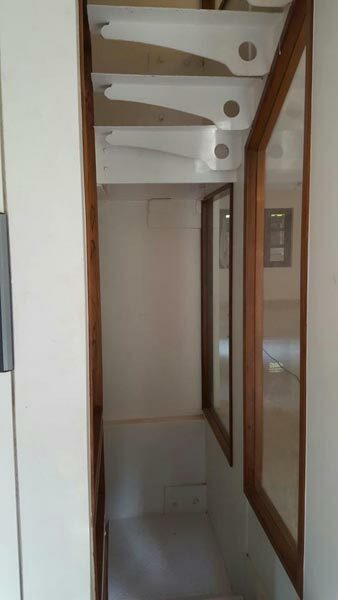 1 BHK - 900 Sq.ft. 1 BHK Flats/Apartments for Rent in Mumbai - 900 Sq.ft. 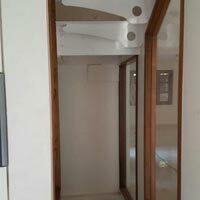 This is spacious 2bhk newly done up apartment at prime and peaceful location of bandra west. Its like a banglow . Close to hill road. There is 24hrs security water and power supply. It is easy accessible for market sea link and highway ideal for families. Feel free to call for more detail. And has many more apartments for inspection. Built Up Area : 900 Sq.ft., Carpet Area : 800 Sq.ft. 1 BHK / 670 Sq.ft. 2 BHK / 811 Sq.ft.